The Despicable Me 2 DVD. Steve Carell is back as Gru, joined by Kristen Wiig. 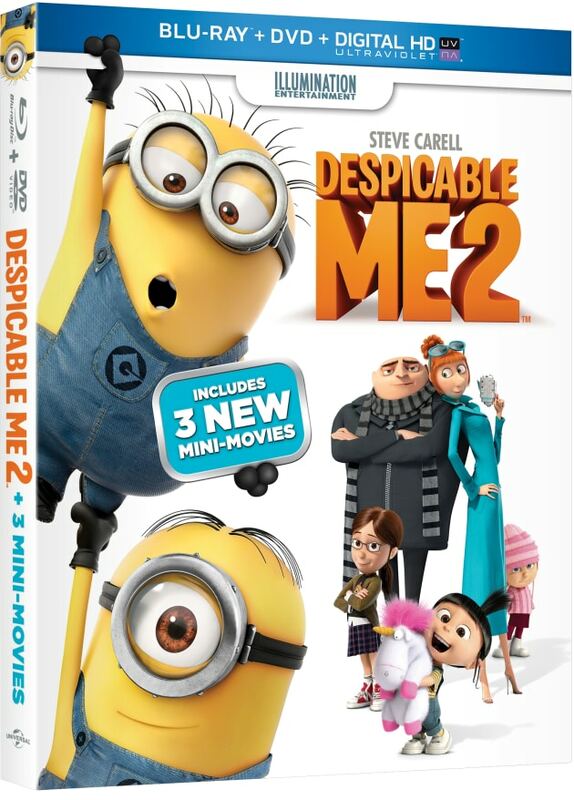 Despicable Me 2 DVD: Minion Mini Movie Preview! Despicable Me 2 DVD Review: Loving Minion Mania!